Buying Asheville homes smart makes sense and more buyers are doing it with our firm to save thousands more on Asheville real estate and area Asheville homes. So how do you buy Asheville homes smart to save? 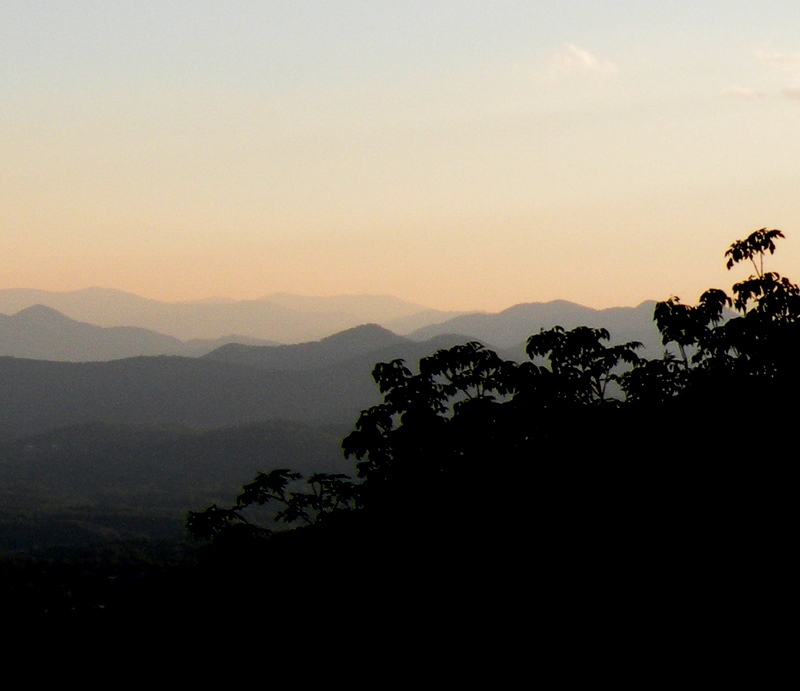 We have a process that enables our clients to get the better Asheville homes for less. Remember, the listing broker is always working for the seller of those Asheville homes while we prefer to be the Realtors that will serve as your buyers agent to help to choose the better Asheville homes for less. 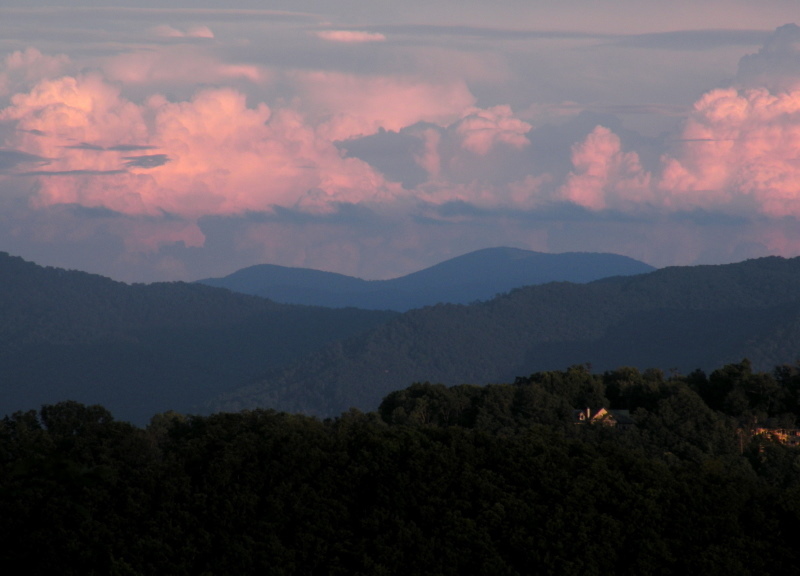 Let us take you on a whirlwind tour of the area and show you Asheville real estate for less today. Call the brokers at Green Mountain Realty for Asheville homes at prices better than you would think in Asheville North Carolina.